9-12 on Sunday (except for January and February). 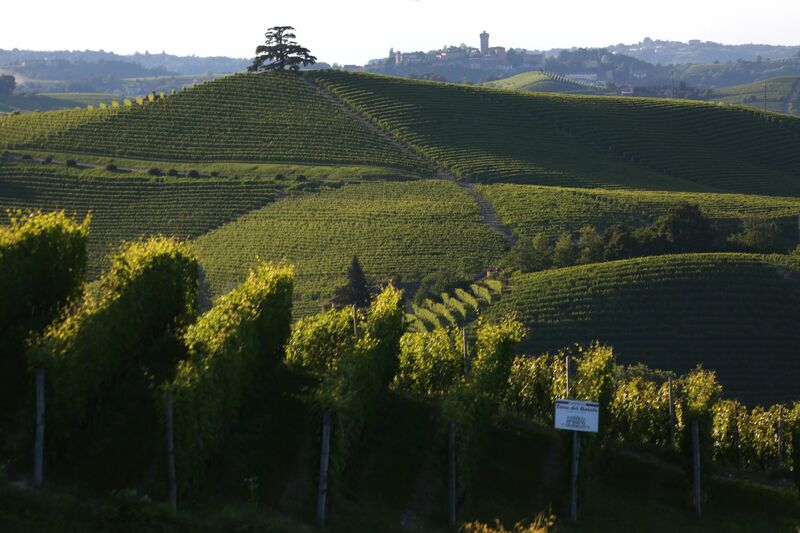 We remind you that by pressing the Send button, you authorize Terre del Barolo to process your data, as owner, pursuant to art. 13 of Legislative Decree 196/03.